No matter how big or small, MEDI document management solutions will help ensure that you are optimizing your business intelligence. 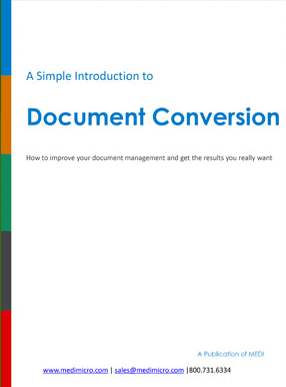 With highly advanced tools and software, your physical documents will transform into usable data that you wield to run your business more effectively. 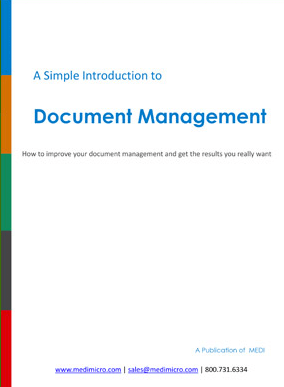 Our scanning equipment and document management software is your key to a world where efficiency and organization are the norm rather than the dream. 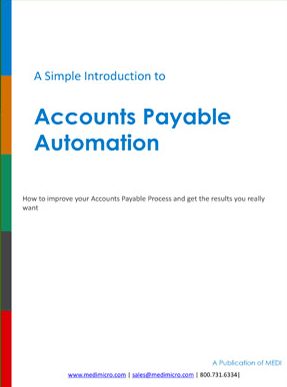 Looking for accounts payable automation? We can help you with that too with our Smart A/P Solution. All you need to do is say the word. A/P is an essential business process that should always be running smoothly. When you automate accounts payable, you optimize it. Installation and training was a breeze and your technical staff was great. We had the system up and running within two hours and trained by mid afternoon. Whenever we had questions, during the initial start up process, MEDI’s staff was right there and very professional.